Want to get hands on? 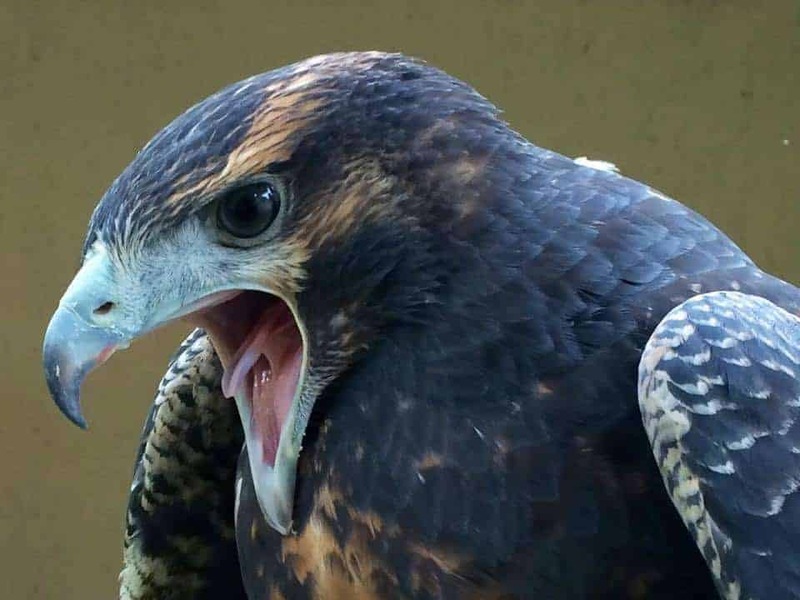 Then this chance to have a true bird of prey experience is for you. 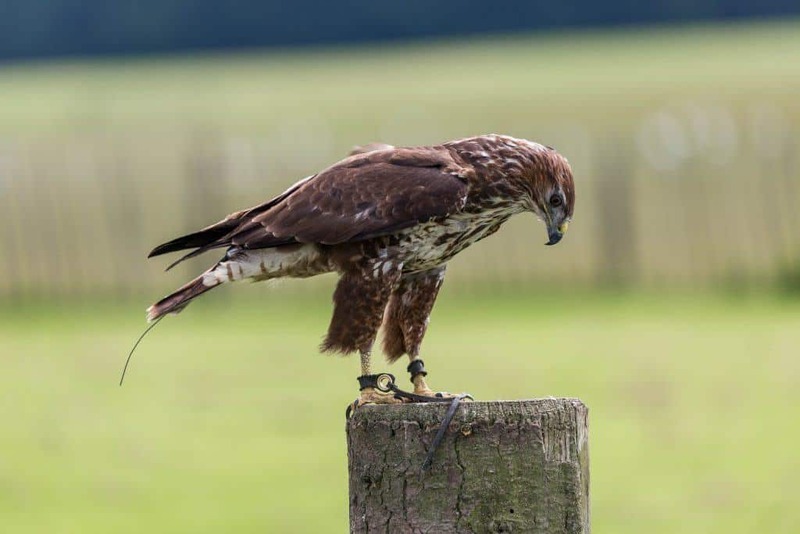 Hawks, owls, falcons and kites – it’s an awesome experience to have these birds of prey fly straight to your gloved hand against the splendid backdrop of Duncombe Park. Both adults and children (10 and over) are welcome. 10am Start and introductions. 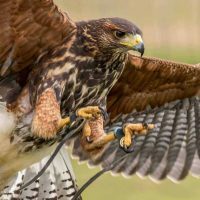 We lend everyone a glove and head straight to the flying ground to fly some of the trained birds straight to your hand. A camera is a good idea. 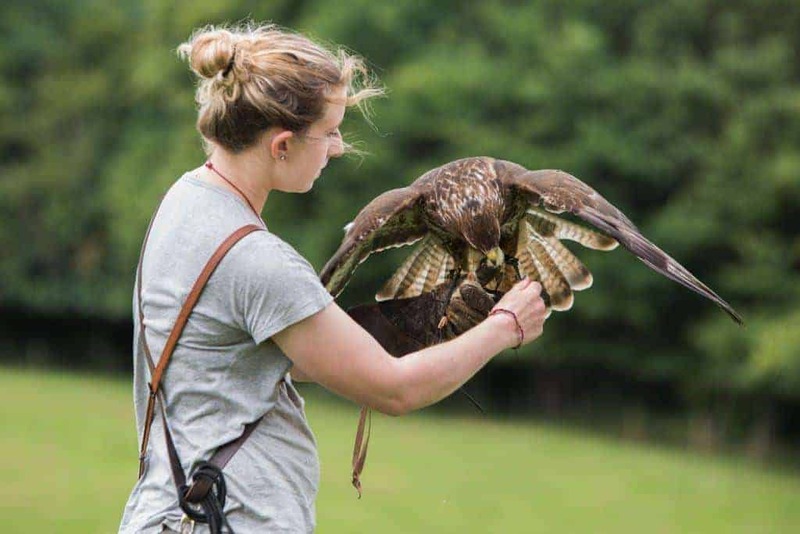 Then a chance to hold and handle some more of our birds – all the time a member of our staff will be on hand to help and answer any questions. 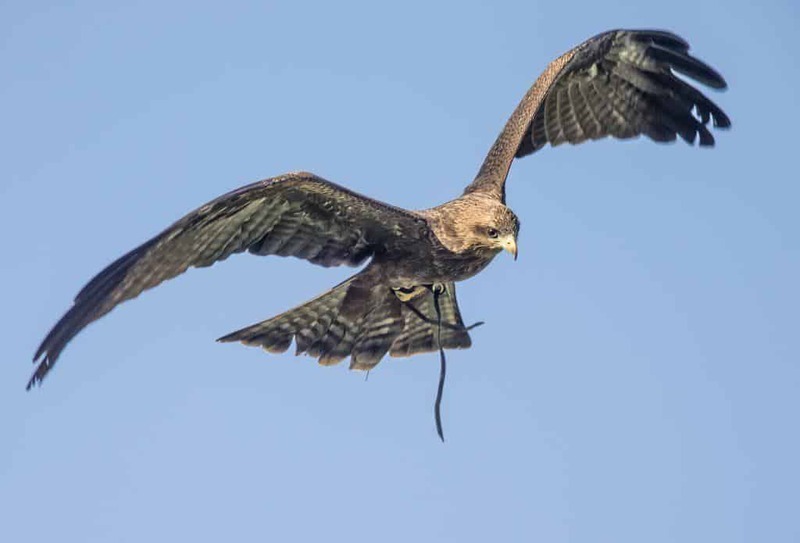 11.30am – flying demo, your chance to see a range of our birds doing their thing. Then we head out into the surrounding parklands with one of our Harris Hawks following us through the trees. Everyone will get a number of opportunities to call the hawk down to them. 1pm (approx) Finish. You are welcome to spend the rest of the day at the centre if you wish. 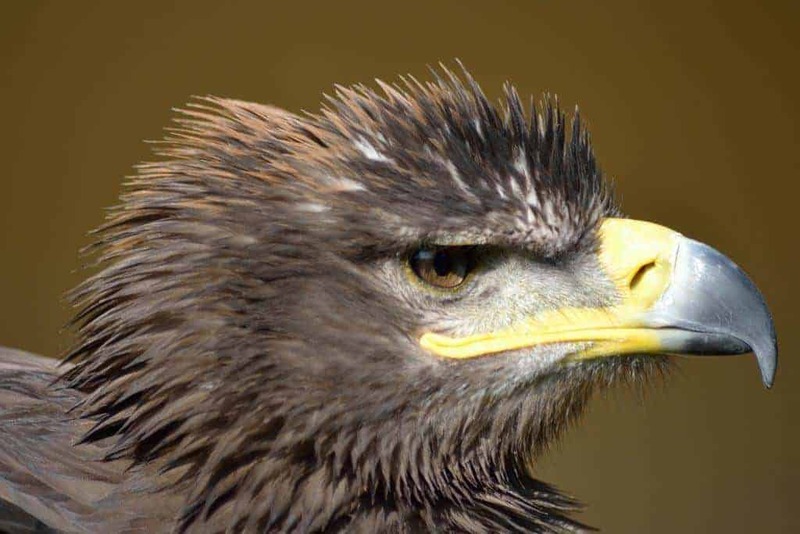 The Raptor Experience is available on selected days throughout the year. In 2018 the remaining dates are, 28 October (FULL). In 2019 the dates are:- 10 March (FULL), 7 April (FULL), 21 April, 5 May (FULL), 19 May (FULL), 26 May (FULL), 9 June (FULL), 23 June, 7 July, 21 July, 28 July, 4 August, 11 August, 25 August, 8 September, 22 September, 20 October. 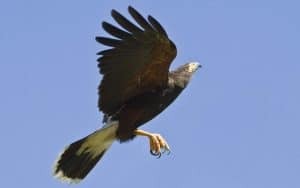 However if you can get a party of 6 together – contact us and we should be able to hold a private Raptor Experience just for you on a date of your choosing. You are welcome to bring spectators at a cost of £15 per adult and £10 per child. This includes a drink and entry to the centre for the whole day. Get them to bring a camera!! Casual clothes and sensible shoes – and a coat if the weather is looking dodgy! We do have indoor areas if the weather is bad. Vouchers are valid for 12 months from the date of purchase. We’ll post vouchers within 7 days. If you are in a rush, let us know and we’ll make a special effort! Vouchers can be bought as presents. You can buy a voucher and book a day at a later time. Children aged 10 and over are welcome, however we ask that they should be accompanied by a participating adult.